Days 37, 38, and 39: 109, 200, and 154 Juggles. Plus: Robin Williams was a St. Jude Supporter. Please Donate Today! My mom told me about Robin Williams dying yesterday. 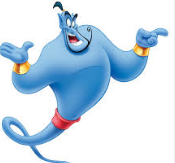 I loved him when he played the Genie in Aladdin. I think it is really sad that he died, especially because he was a big supporter of St. Jude Hospital. If you were a fan of Robin Williams, maybe you can honor his memory by donating to St. Jude through my donation page today. It would help the kids at St. Jude with cancer, and it would be a special thing to do. 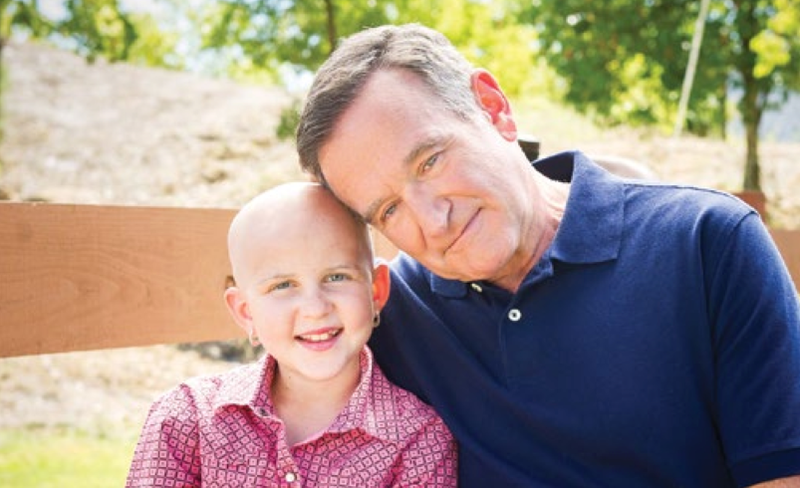 Below is a picture of Robin Williams visiting with a St. Jude Patient. I got this from the St. Jude Facebook page. Previous postDays 35 and 36: 59 and 133 Juggles (1st Time Over 100 Since I broke My Toe Dancing)! Plus: Mental Toughness, I’ll be on TV Again, and Go Washington Spirit! Next postDays 40 and 41: 121 and 254 Juggles. Plus: More than $17,000 Raised and Thanks to a Great (but crazy) Dr. for his Help!